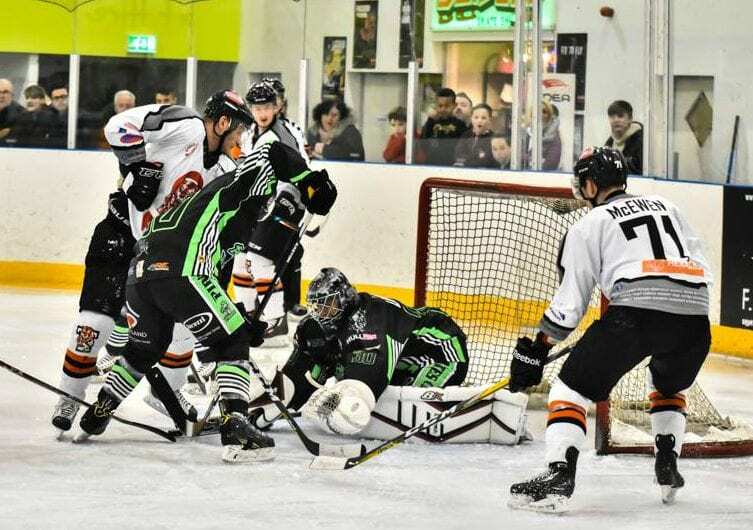 There’s been a departure today as Tyler Biggs has made the decision to leave Nottingham Panthers and return to Kalamazoo as he starts to plot his life outside of the sport. 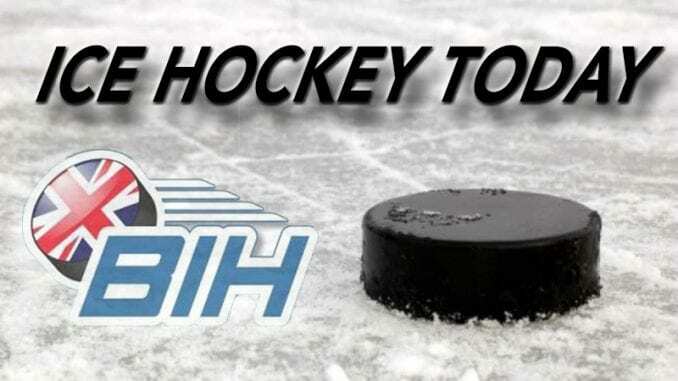 Full story on the Nottingham Panthers website. 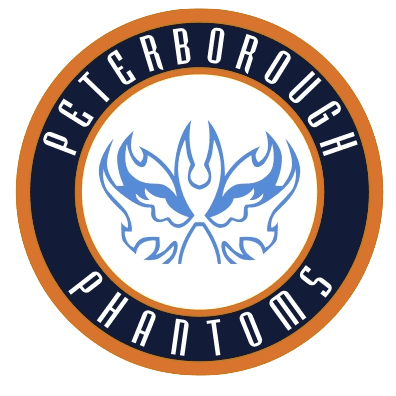 Highlights from the EPL game between Peterborough Phantoms and MK Lightning on Sunday, 25th September. 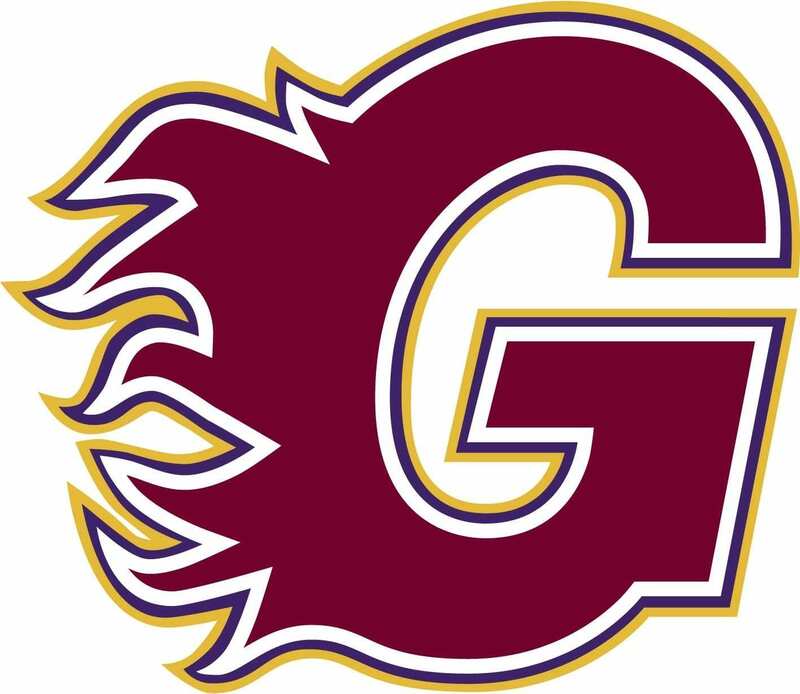 Highlights from the EPL game between Guildford Flames and Peterborough Phantoms on Sunday, 2nd April.